Improve your performance with the Edge 820 Bundle, which comes equipped with everything that you need to gain a comprehensive understanding of your cycling activities. Worry less about being separated from your group with the Edge 820 Bundle, which comes equipped with the GroupTrack feature. 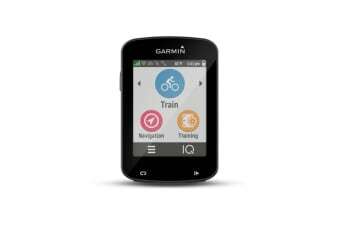 By simply pairing your smartphone with this useful device via Garmin Connect, your riding buddies can access your location and vice versa. You’ll never have to worry about being separated again! Improving your performance has never been easier with the Edge 820 Bundle. 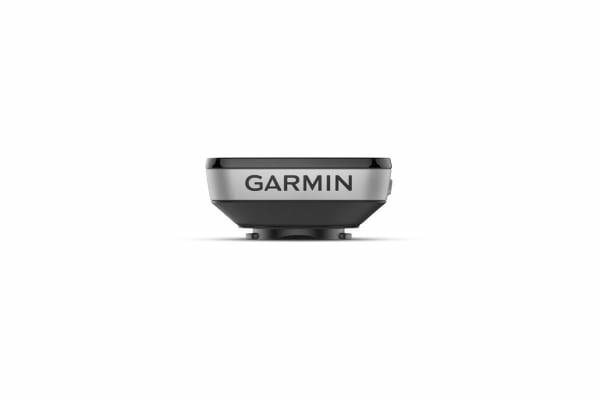 This amazing device is compatible with ANT+ sensors, which produce and record data regarding your speed, cadence and heart rate. 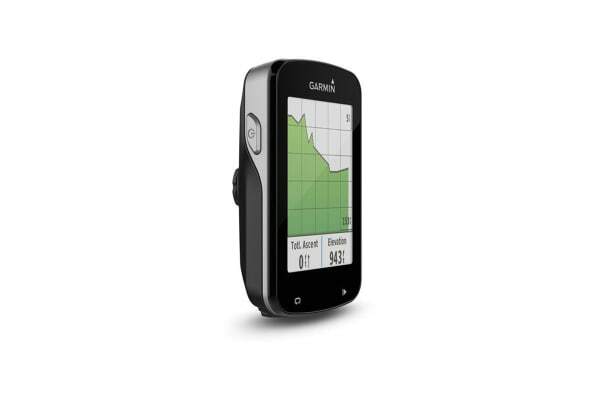 Conduct a post-ride analysis via Garmin Connect and take one step closer to achieving your cycling goals.